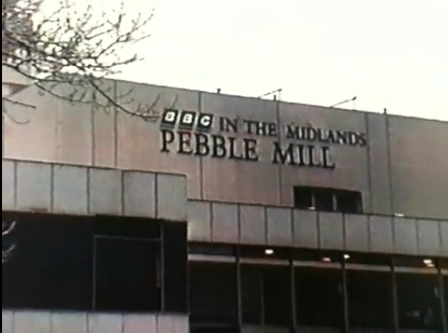 This video of the BBC Pebble Mill building was taken by Tony Wadsworth in 1997. It is a walk-through from outside to the studios of Radio WM where Tony worked from 1991-2004. Featured are: Julie Mayer, Lesley Hale, Lee Stone and Malcolm Boyden. Thanks to Tony Wadsworth for making the video available.